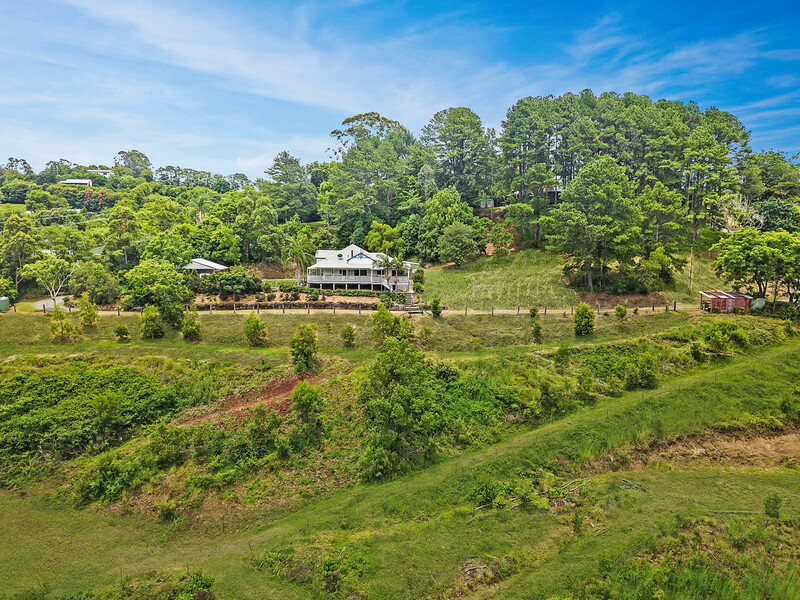 Nestled into peaceful surroundings, Linden Rose Cottage offers old world charm coupled with gorgeous valley views located just a few minutes from the vibrant township of Montville with its cafes, unique arts and crafts, fine dining and scenic village walking trails. 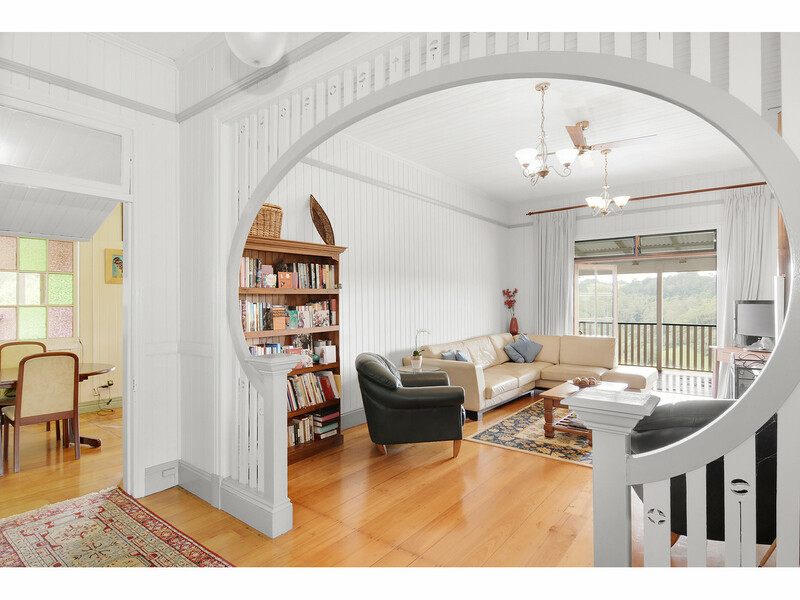 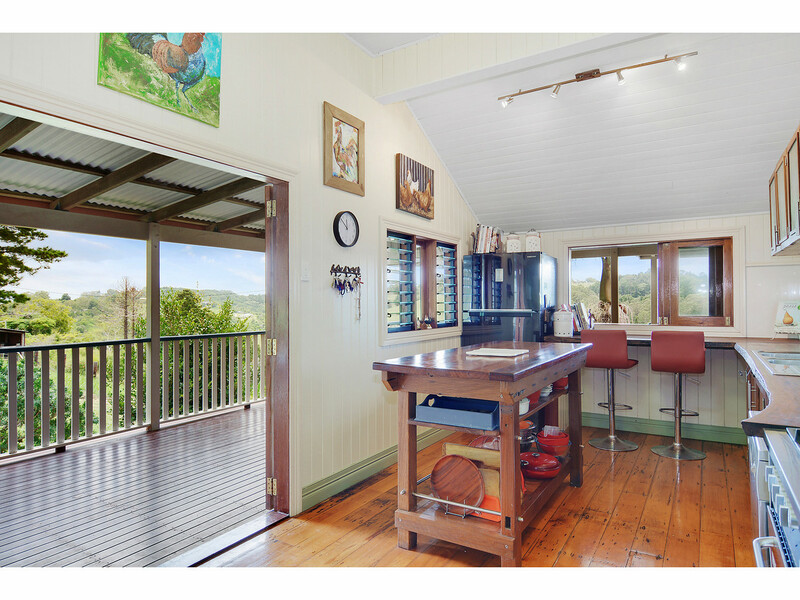 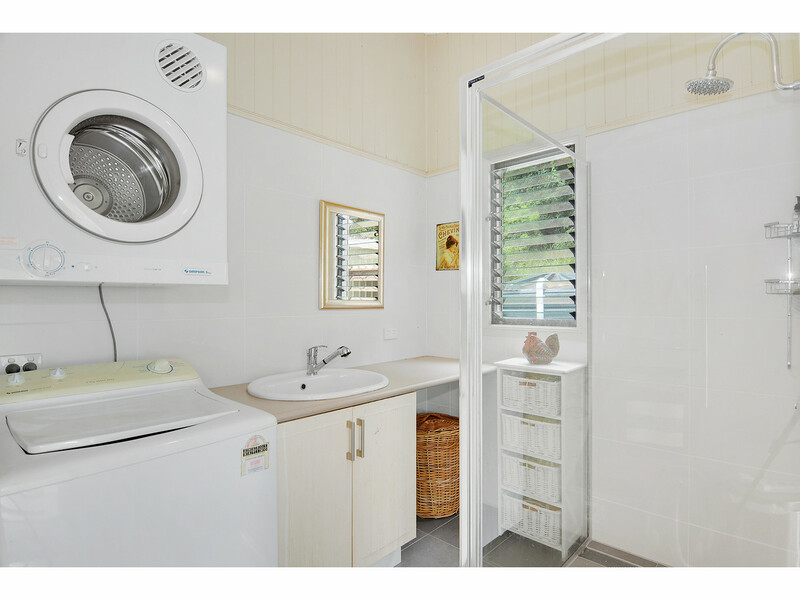 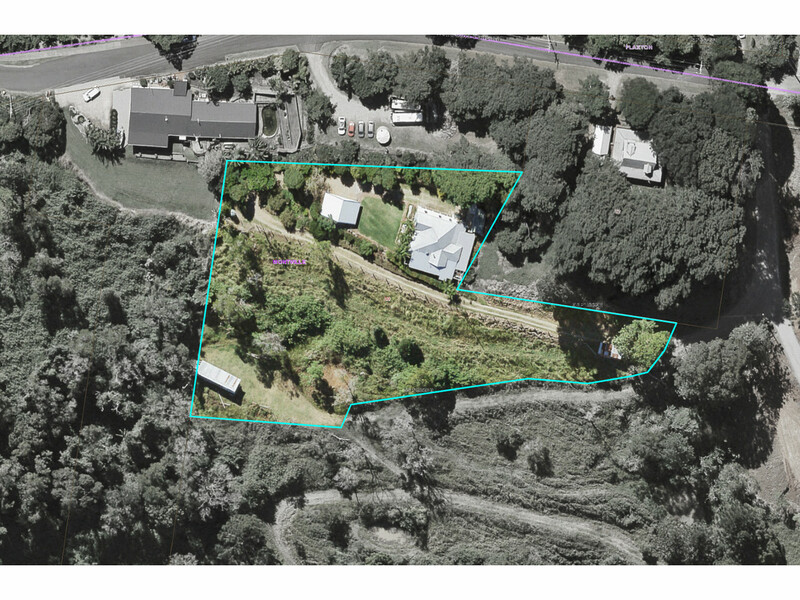 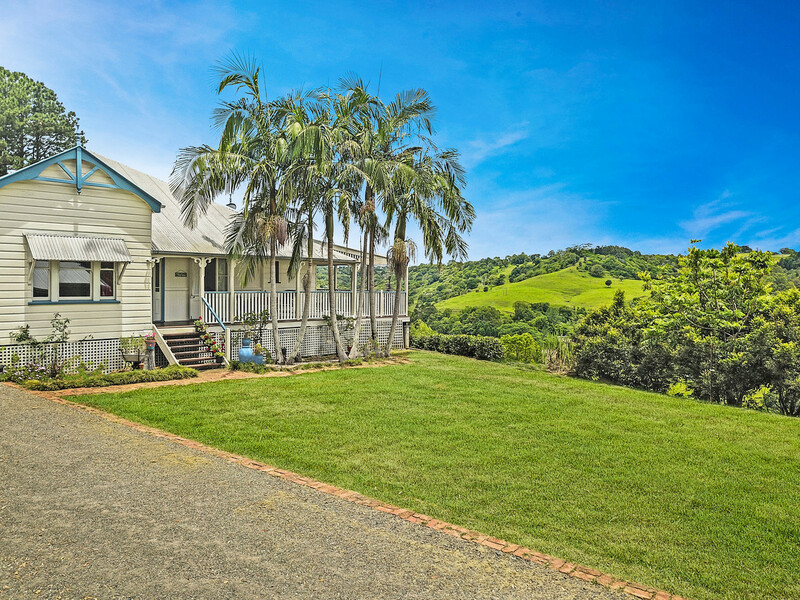 Character Queenslander, peace and privacy, expansive views, close to Montville village – What’s left to say? 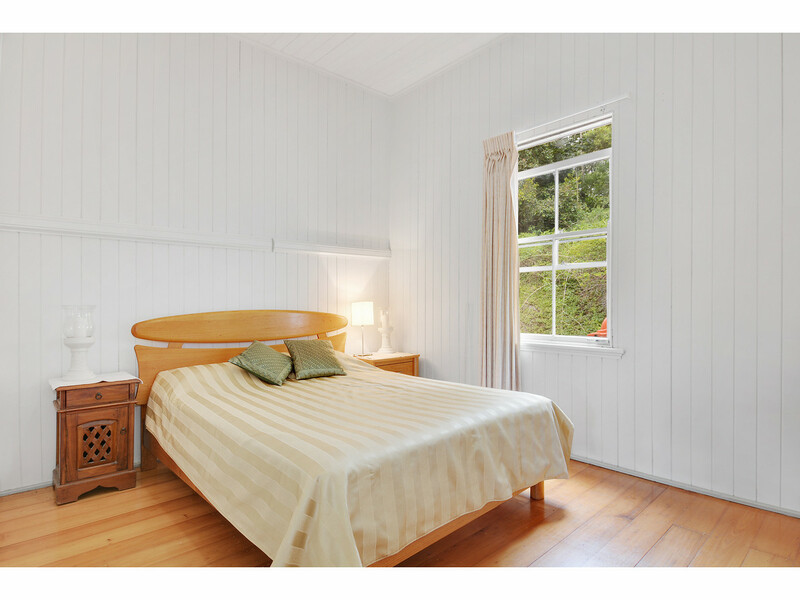 This won’t be available for long! 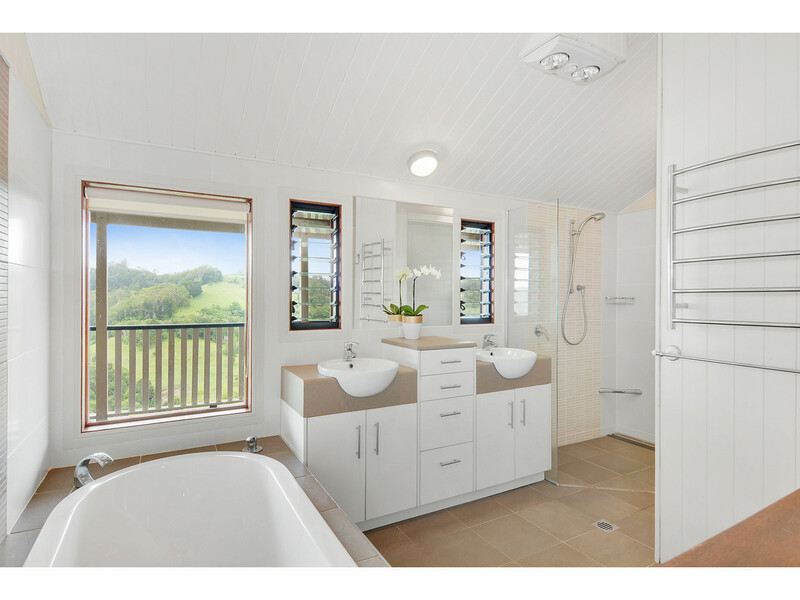 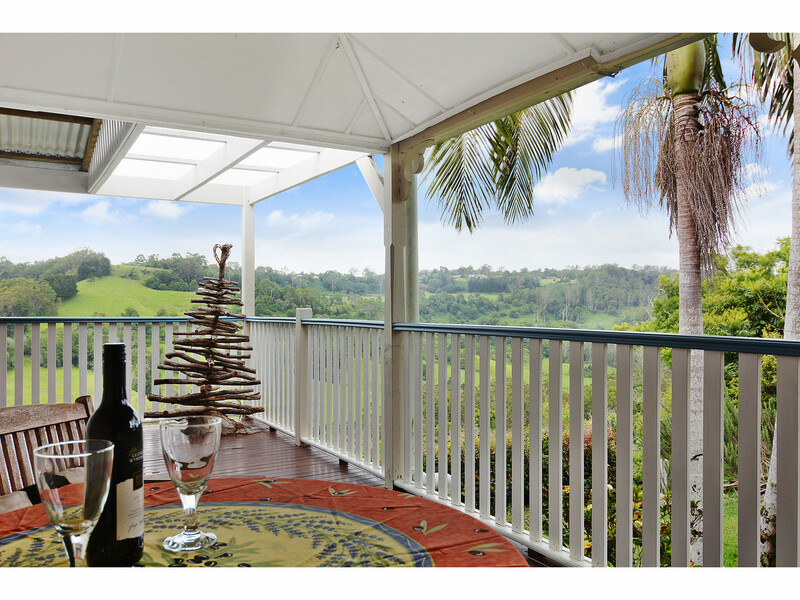 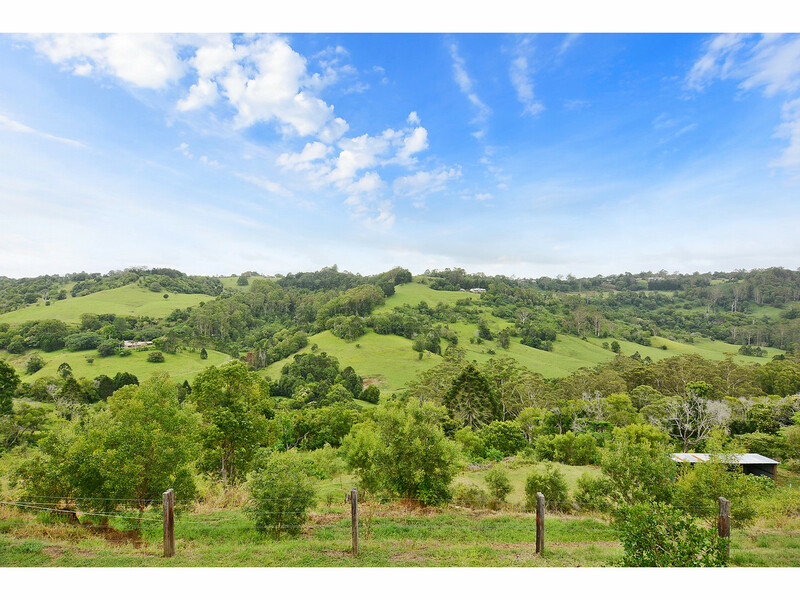 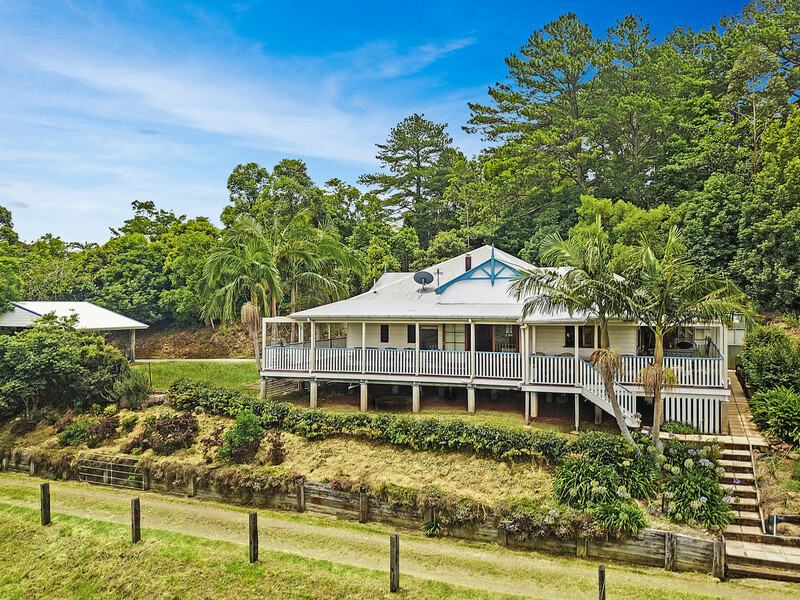 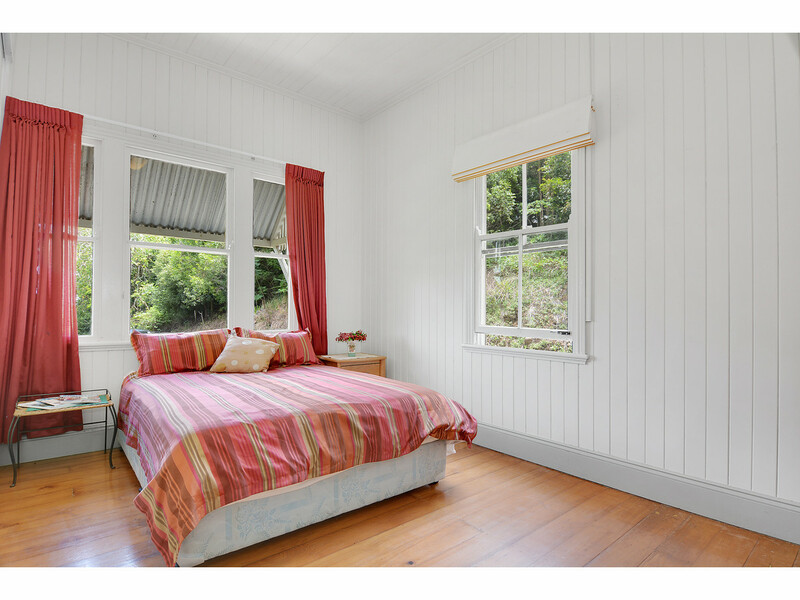 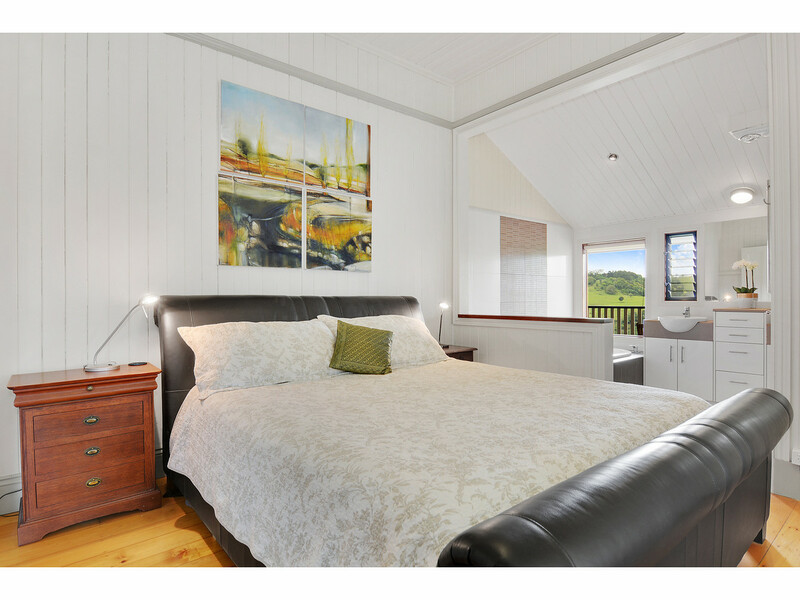 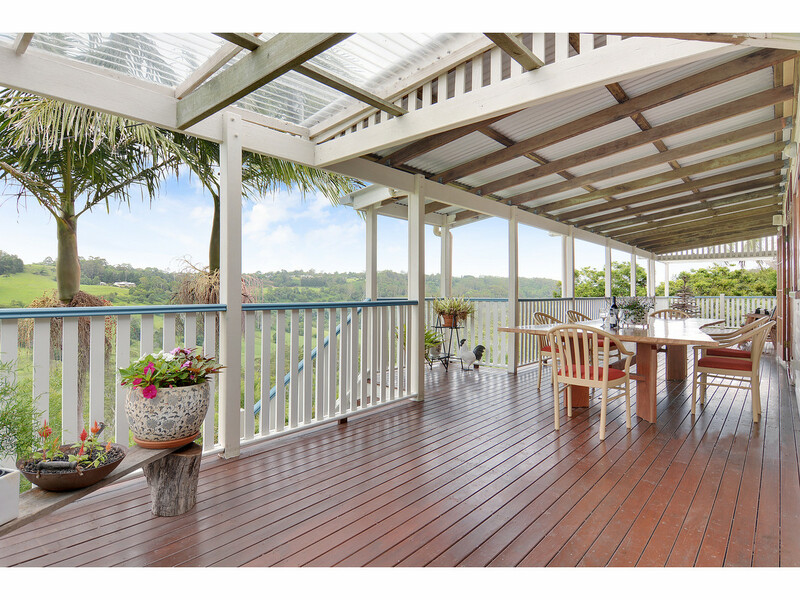 Come and secure your piece of paradise in the Sunshine Coast Hinterland! 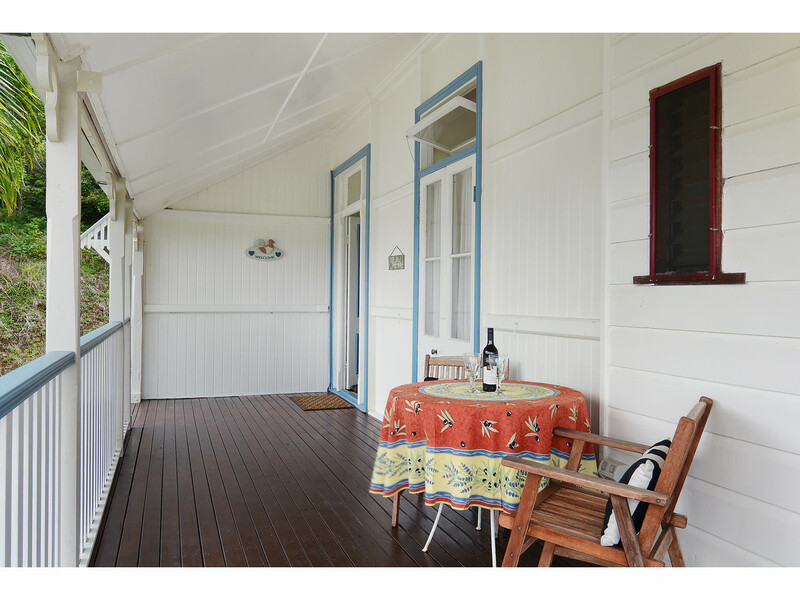 The owners are ready to sell! 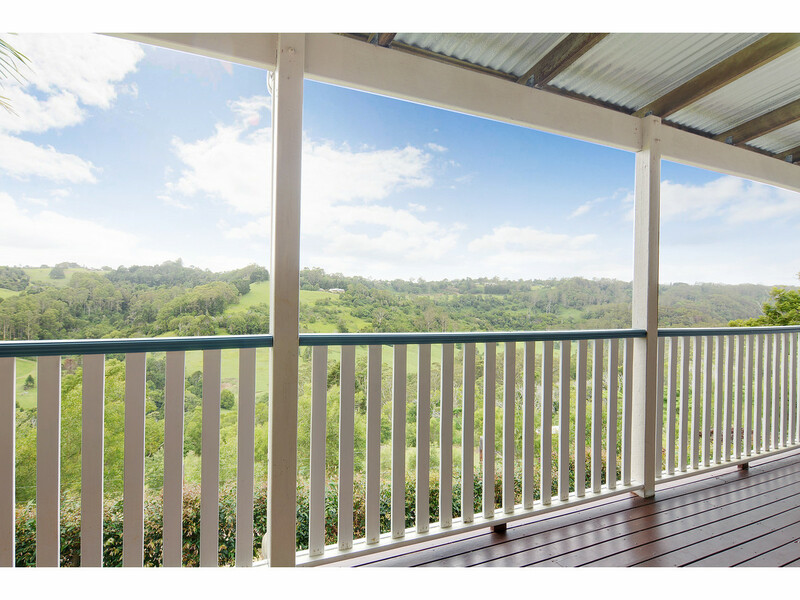 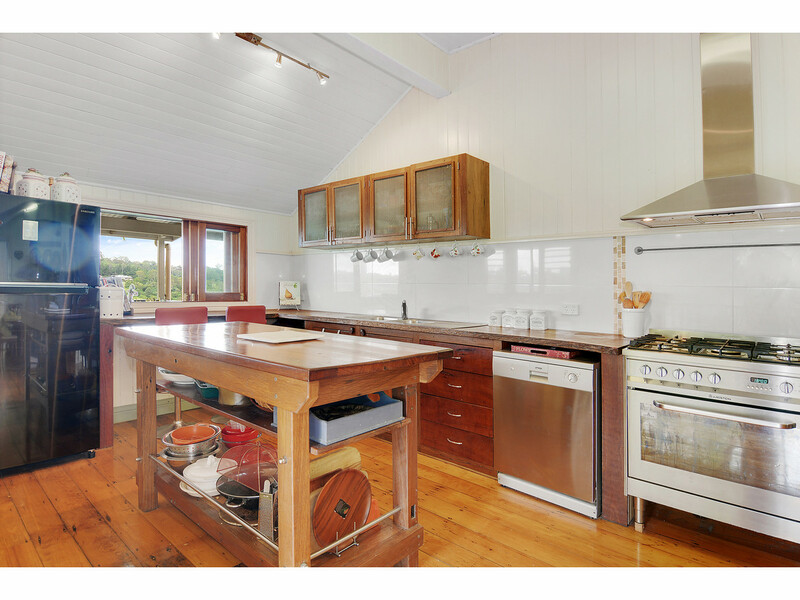 Contact RE/MAX Hinterland to organise your inspection ASAP!